Perched on a corner in Herne Bay's trendy but functional main strip, the Elbow Room oozes faded atmosphere like any good neighbourhood joint should. Dark leather and velvet, wooden panelling, and subdued lighting make for a pleasing place to imbibe. The full-length mirror spangled with fairy lights give the place the illusion of space, and saves the place from resembling a monk's lair. The concise selection of beer, wine and cocktails (Gingerbread Man anyone?) 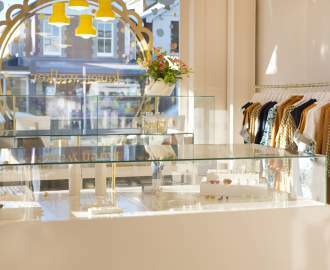 don't overpower the small space. A Rochfort Rees rose from Marlborough was sampled and proclaimed 'zingy', while the Alex Gold Otago '09 pinot noir was robust and a nice choice for a rainy Wednesday. A selection of tapas are available for nibbly drinkers. Try the risotto balls with aioli ($9.50), or the herb pizza bread with feta dip and olives ($10.50). Those in the know eat Kikorangi Blue with honeycomb ($12.50), aware of its harmonious relationship when met with tastebuds. Once the spring rain stops, the outdoor seating will be the spot to enjoy a jug of Asahi and watch dogs and their walkers trot by. 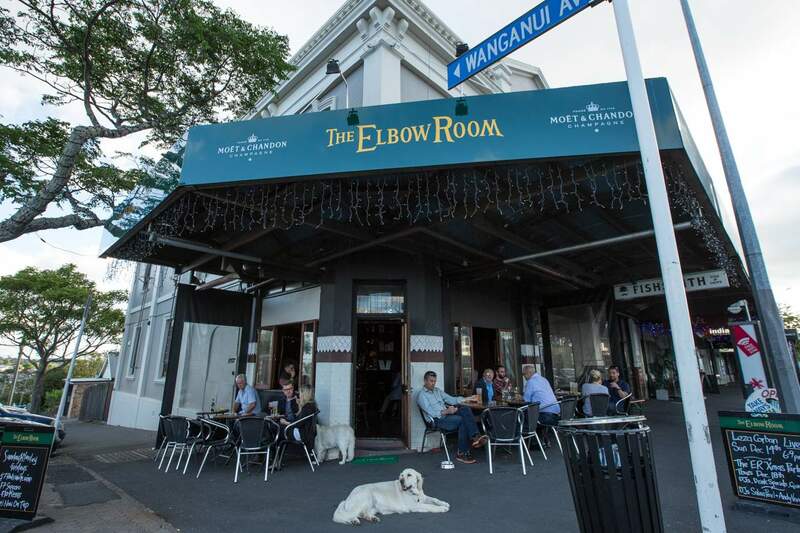 The Elbow Room is the broody cousin of floaty, flirty Gypsy Tea Room, round the corner in Grey Lynn.